During 2016 many special things occurred – President-elect Donald Trump, Nobel laureate Bob Dylan, the end of Angelina and Brad. Among all of the happenings of 2016 one stands out – the record breaking $1.6 BILLION dollar jackpot prize that the US Powerball had. 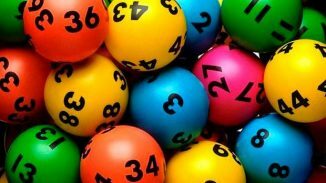 How Did the Lotto Jackpot Get so HUGE? The record has happened because during 2016 the Powerball jackpot had not been won during many months and just kept rolling over and getting bigger and bigger. It probably has something to due with the fact that the rules had been changed, making it much harder to hit the jackpot prize than ever before. 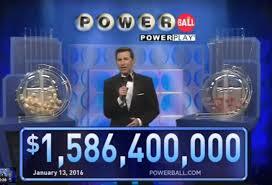 The odds of winning the US Powerball jackpot are almost 1 in 300,000,000 Powerball tickets that are sold. 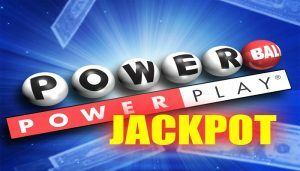 Just this past week on the 10th of June 2017 the jackpot prize rose to almost $500,000,000 (half a billion dollars) [A single winner reported in California for $447.8 million Powerball jackpot, bought at liquor and deli store].